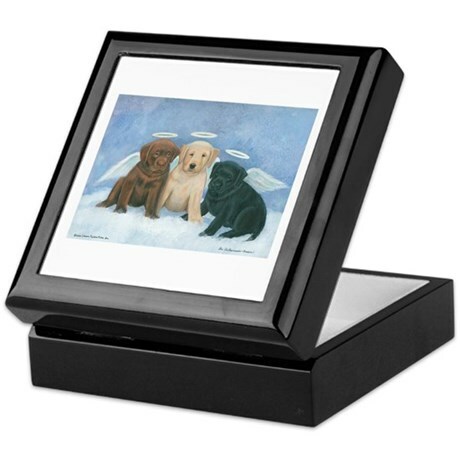 Exclusive Collectible Guardian Angel Music Boxes Invite the Blessings of Heaven Home! Swarovski Crystals, 22K Gold and More! 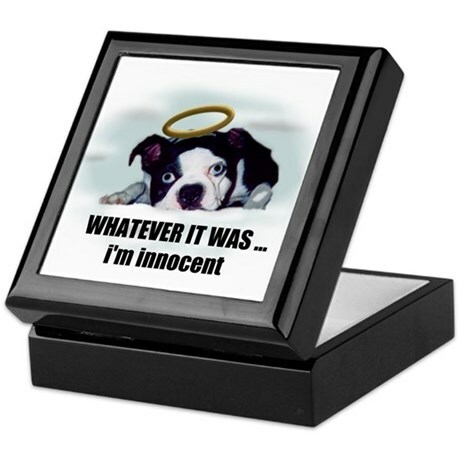 - Invite the inspiring beauty and comfort of guardian angels into your home with these exclusive collectible guardian angel music boxes. Each of these exquisite first-of-a-kind Peter Carl Faberge style musical eggs are handcrafted of Heirloom Porcelain(R), with raised-relief scrollwork, opulent 22K gold accents, and over 100 sparkling jewels and Swarovski crystals!These limited-edition angel collectibles from Ardleigh Elliott open to reveal hand-painted sculptural guardian angels with arched wings and flowing robes shimmering with jewels and more 22K gold. These thoughtful inspirational religious gift ideas even play inspiring melodies of hope and faith. They're certain to excite strong demand, so don't wait - order now! 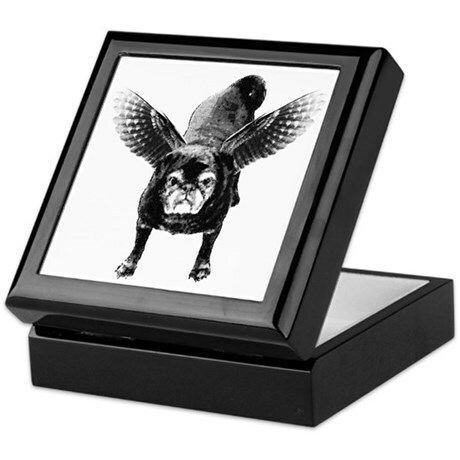 Guardian Angel Gift Box A soft satin box holds a delicately detailed, 22K gold accented glass angel and a stirring poem about guardian angels. A touching and unique gift. 3" x 1 3/4" x 4" high.